The aluminium tape is used to seal the top end of the polycarbonate sheets. It is available in widths suitable for 10,16,25 or 35mm polycarbonate. Choose the metre length you require. 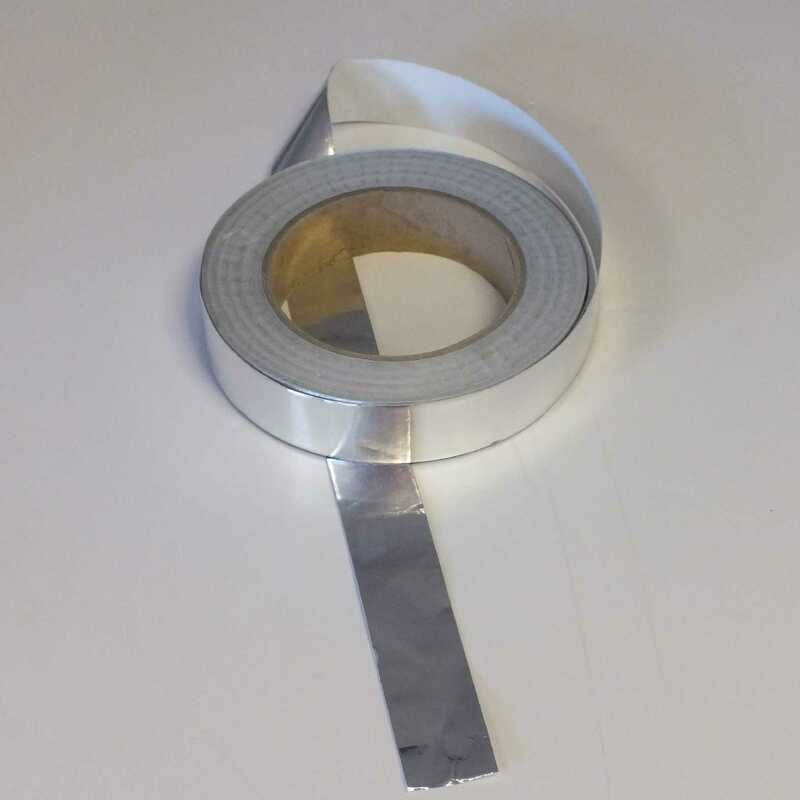 I would recommend your affordable products (Glazed Roof Components | Glazing Bar Accessories | Aluminium Tape for closing the ends of polycarbonate sheets, 1.0m) to anyone else considering this product, as it has been superb. Omega Build Shop | Glazed Roof Components | Glazing Bar Accessories | Aluminium Tape for closing the ends of polycarbonate sheets, 1.0m. You are viewing Glazed Roof Components | Glazing Bar Accessories | Aluminium Tape for closing the ends of polycarbonate sheets, 1.0m, buy online today!